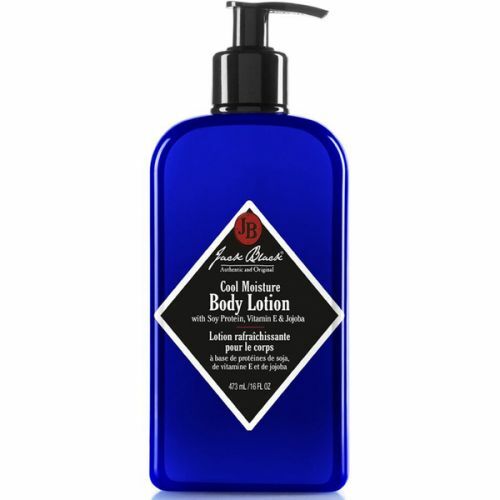 Carthusia Corallium Body Lotion combines a skin quenching body lotion with the exquisite aroma of Carthusia Corallium Eau de Parfum. This fresh, woody fragrance is uplifting and rich. Applied after bathing, Corallium Body Lotion will leave the skin suitably scented with a fresh aroma that lasts for up-to 6 hours. Massage Carthusia Corallium Body Lotion onto the body after showering.